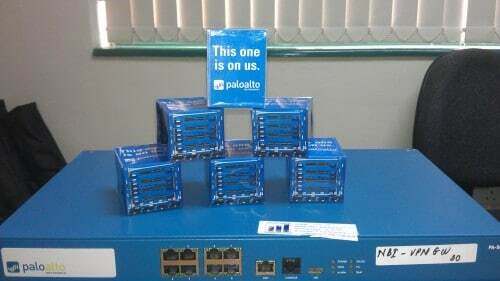 Here’s a roundup of this week’s top Palo Alto Networks news. We are happy to officially introduce our new threat intelligence team, Unit 42, and the release of its first research paper, 419 Evolution. Unit 42 is part of a big Palo Alto Networks presence at Black Hat USA 2014, which kicks off in just over a week. You can see full details of where to find us at Black Hat here, and Unit 42 members will be available in our booth and throughout the conference to take your questions and introduce you to our research and intelligence process. In just a few more weeks we’ll be able to share registration details for Ignite 2015! In the meantime, revisit Mark McLaughlin’s Ignite 2014 keynote — or perhaps to check it out for the first time if you couldn’t join us in Vegas this year. 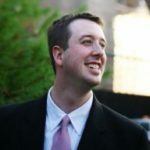 Kevin Magee talks about how to change the conversation with the C-suite from an IT discussion, where security is a cost to the business, into a discussion of safely enabling innovation by investing in security. This is the key to unlocking the budgets you need. Tim Treat explains exactly what we mean when we describe true next-generation endpoint protection. Ever wondered what you can do to help your employees understand that their everyday behavior might contribute significantly to protecting their enterprise against attacks? Isabelle Dumont helps answer this question. There’s still one more week to enter the Picture It contest for July! We’ve rounded up a few “honorable mentions” and previous winner entries in case you need some creative ideas. Access our whitepaper for to find out how you can balance the need to accelerate the adoption of new technologies along with the simultaneous mandate for better, more comprehensive security and to learn more about cybersecurity imperatives for the financial services industry.